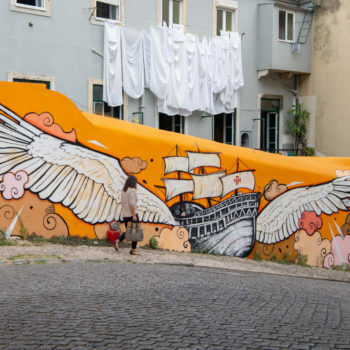 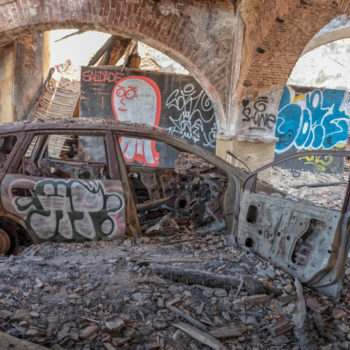 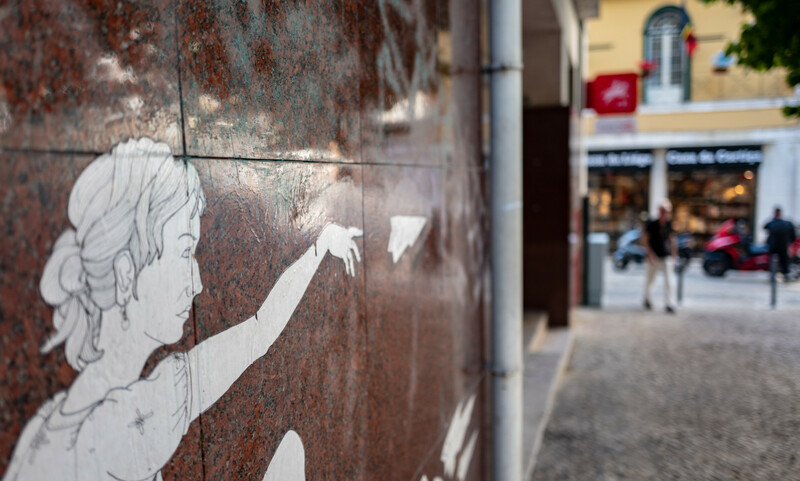 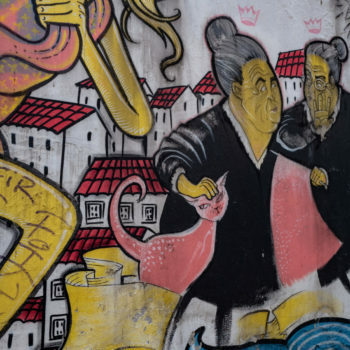 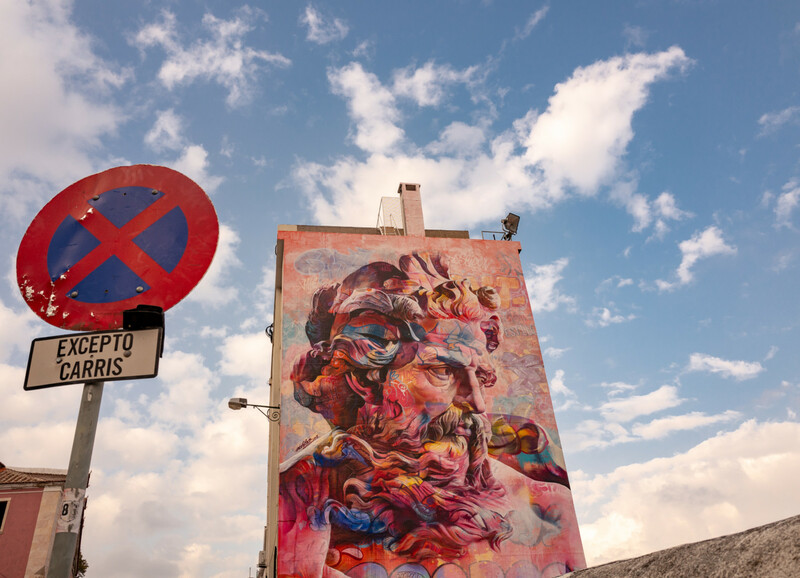 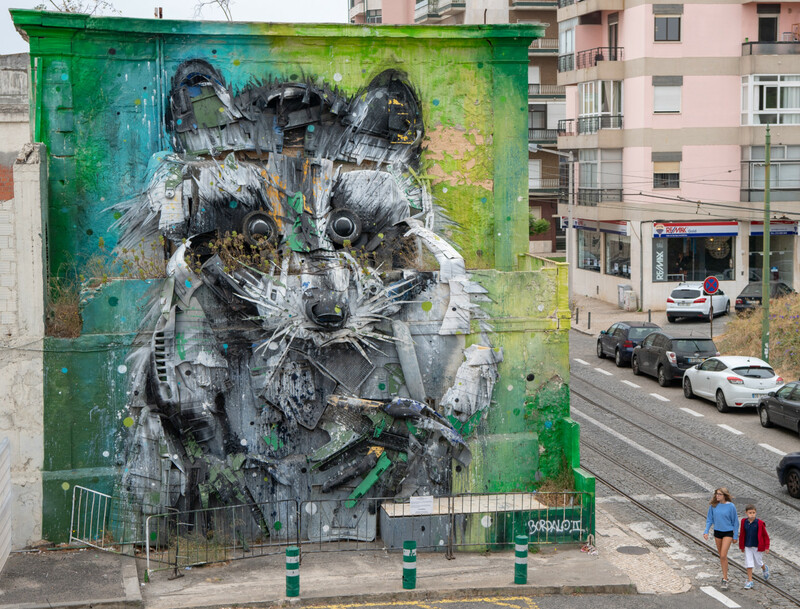 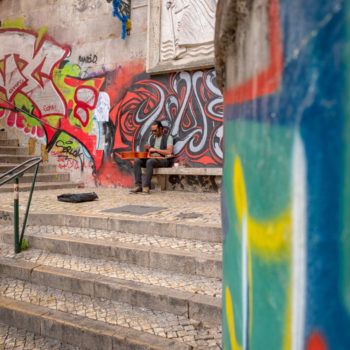 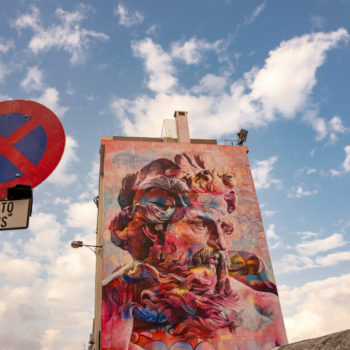 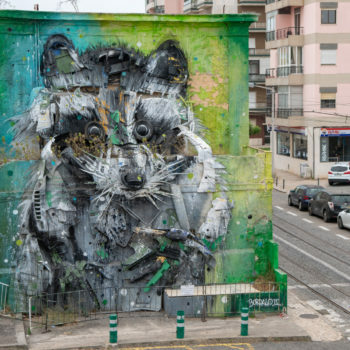 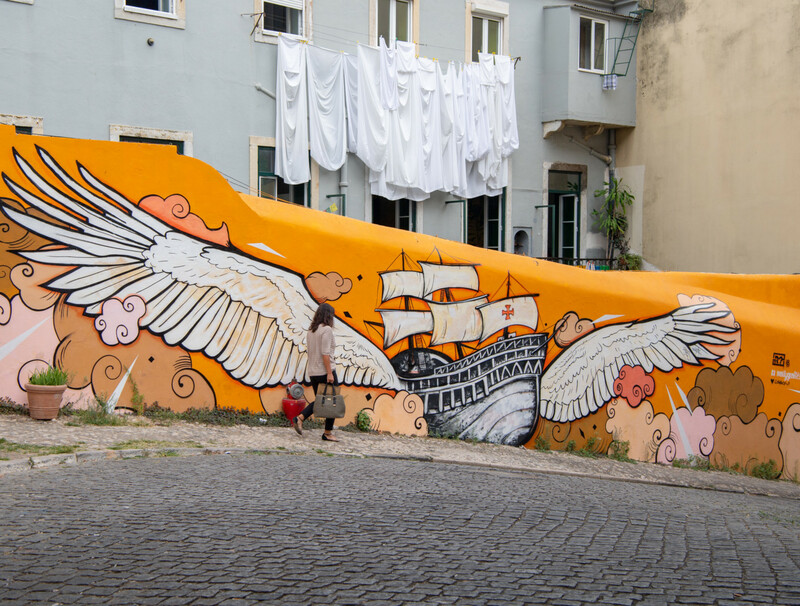 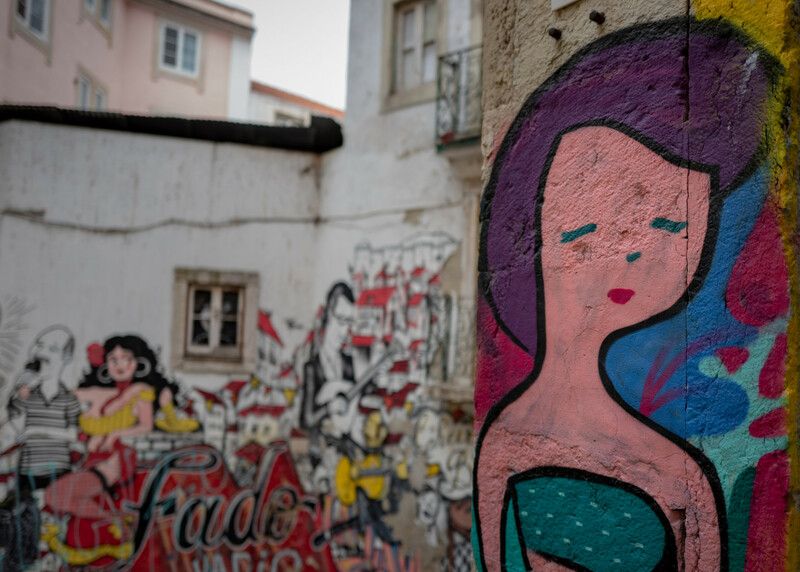 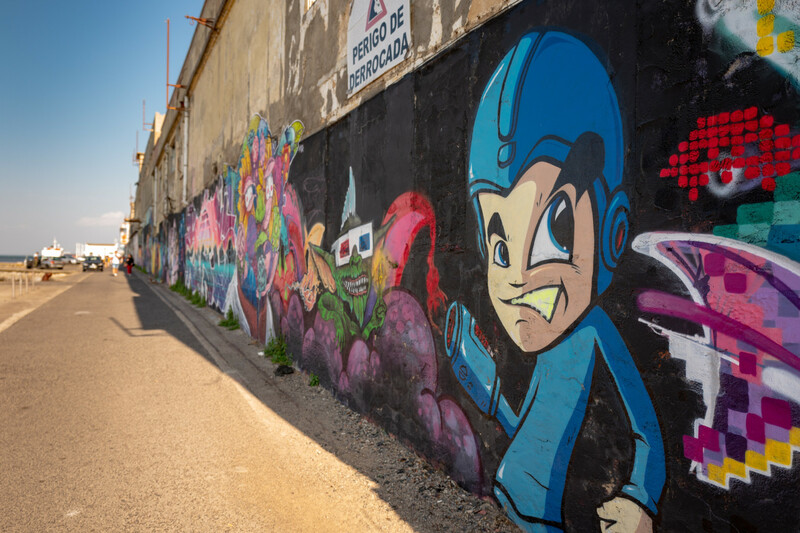 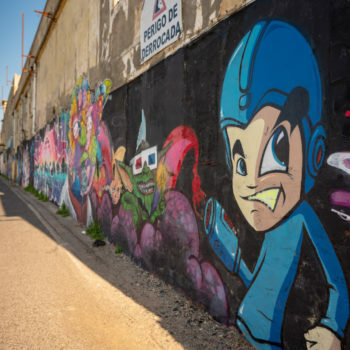 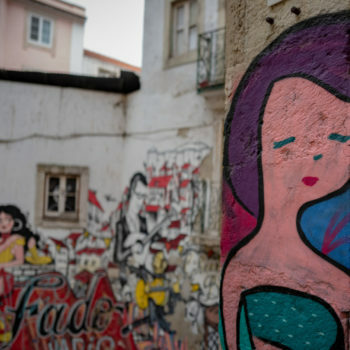 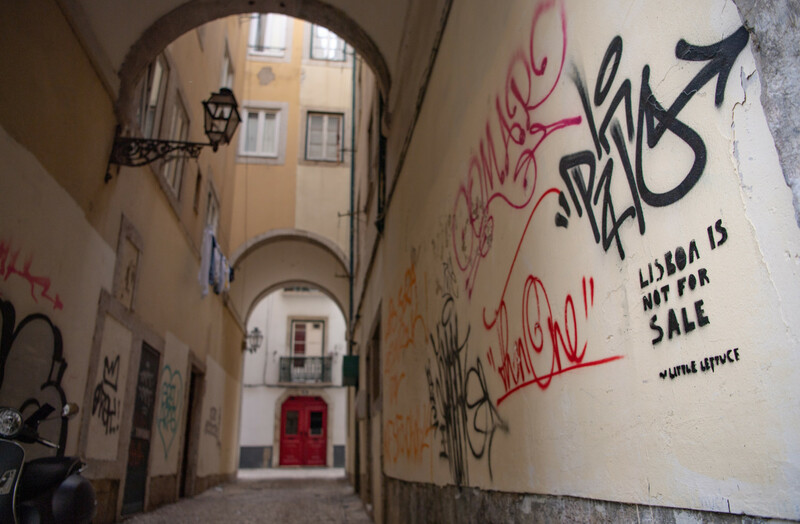 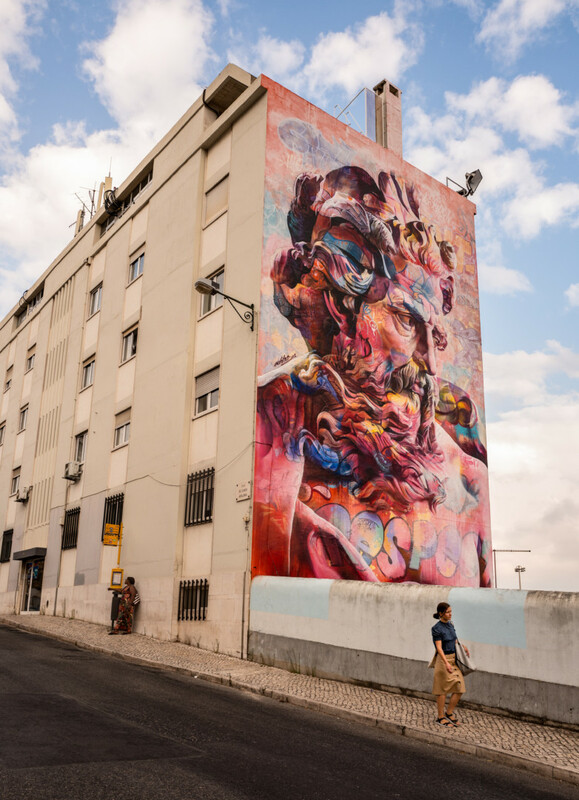 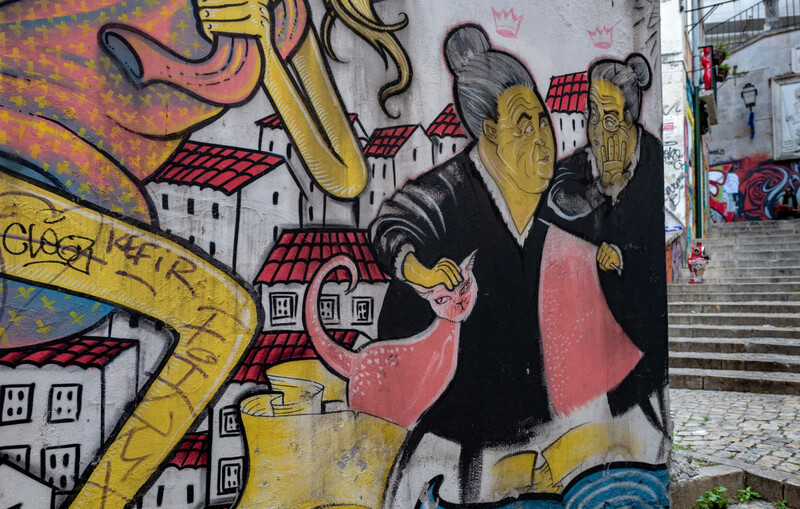 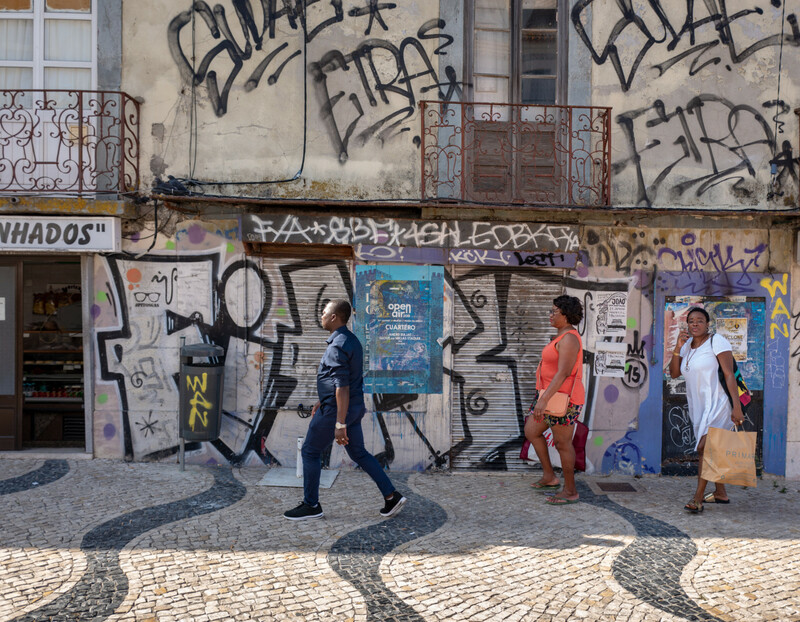 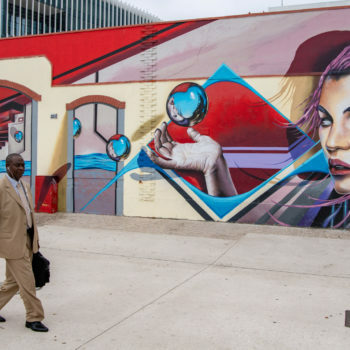 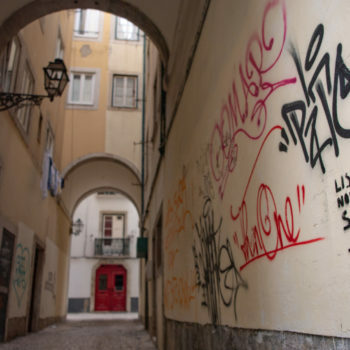 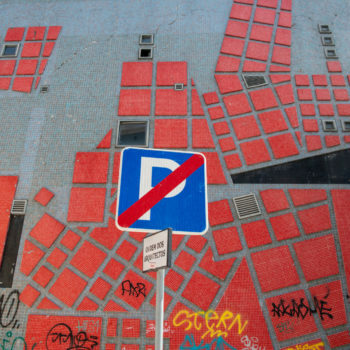 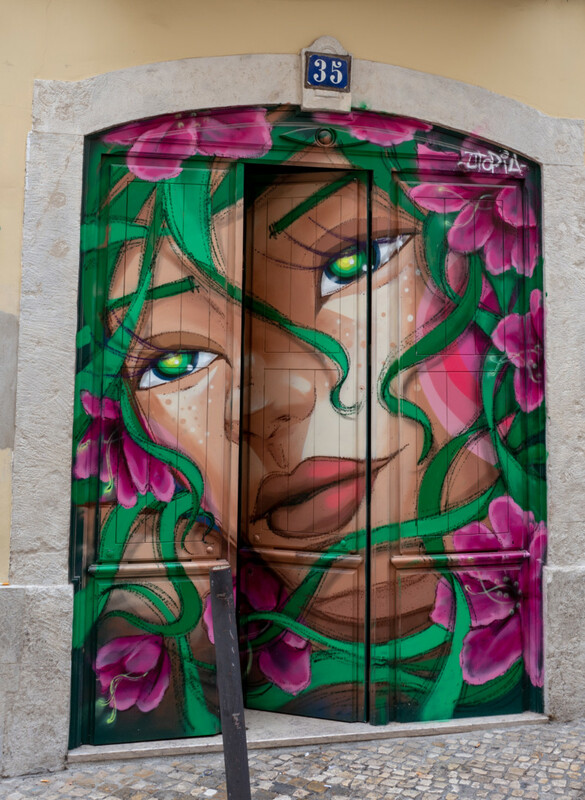 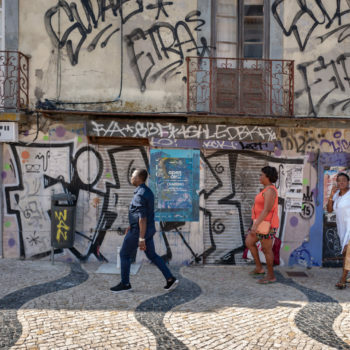 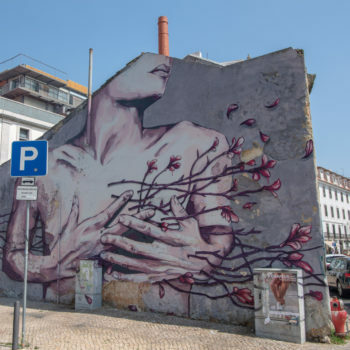 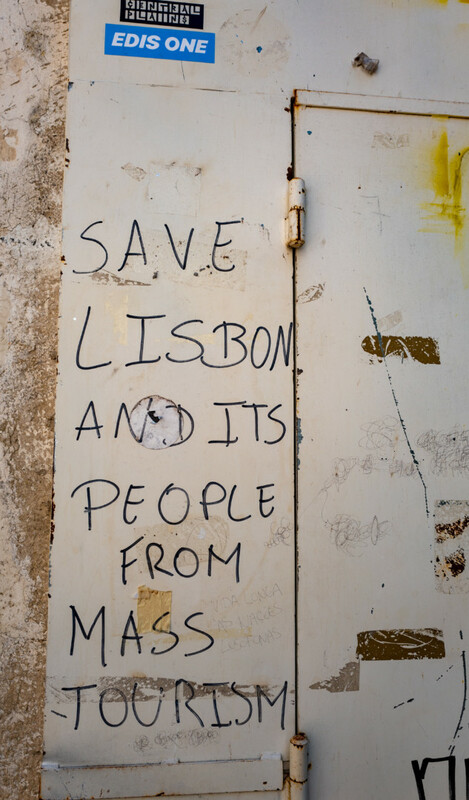 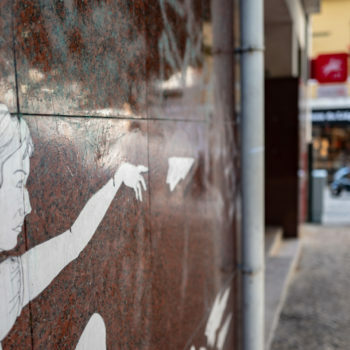 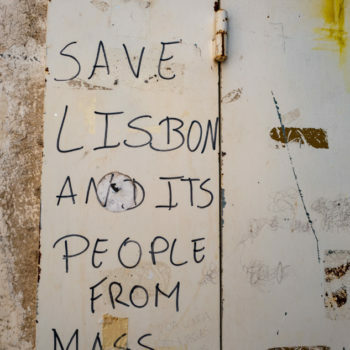 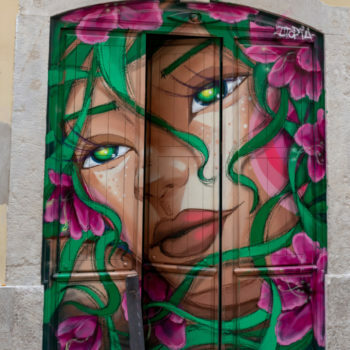 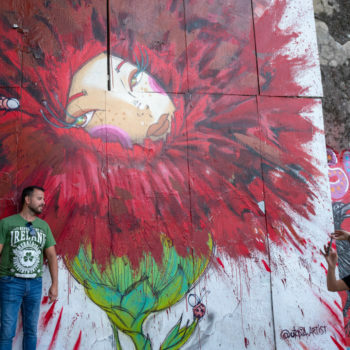 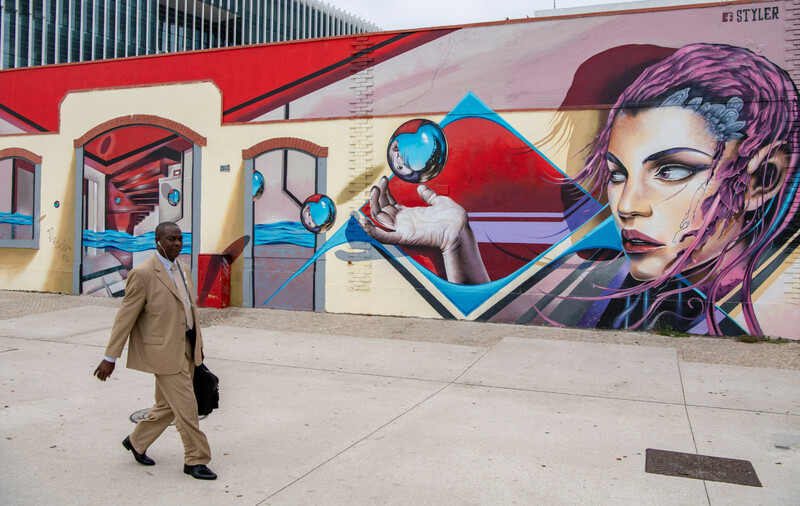 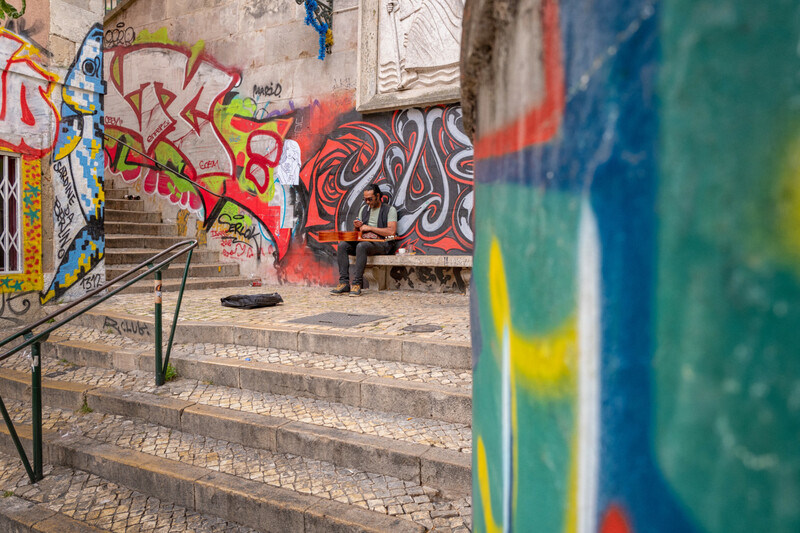 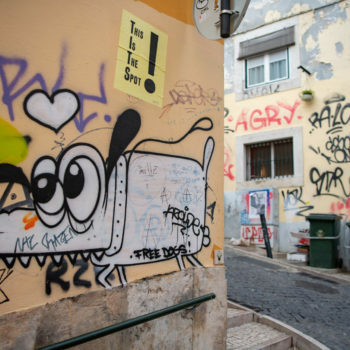 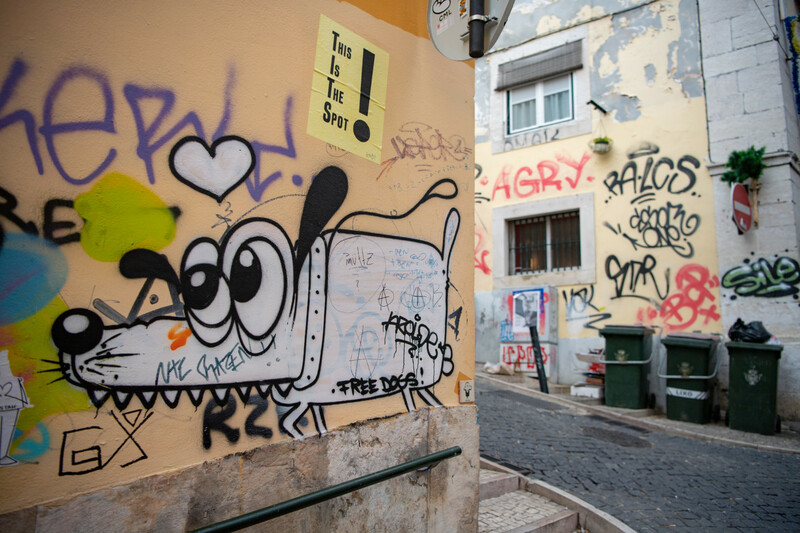 the fact is: lisboa has beautiful and amazing art paintings, but just next there are streets full of grafitti without any relation of art… (in my eyes); i am not a specialist in grafitti or art painting but for me it’s just ugly! 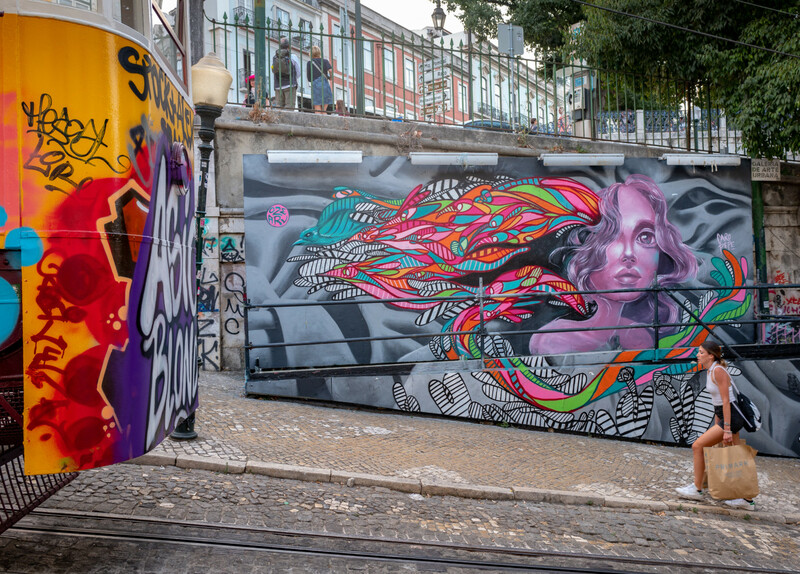 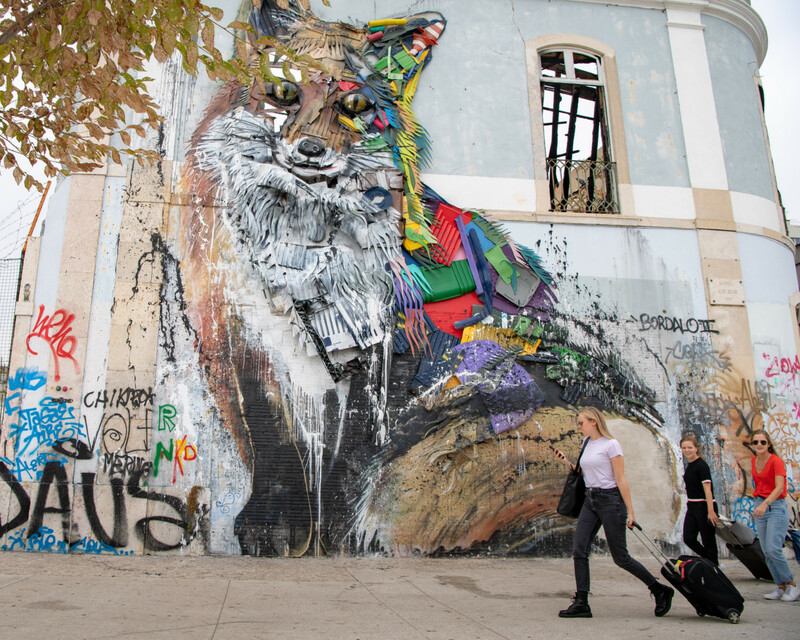 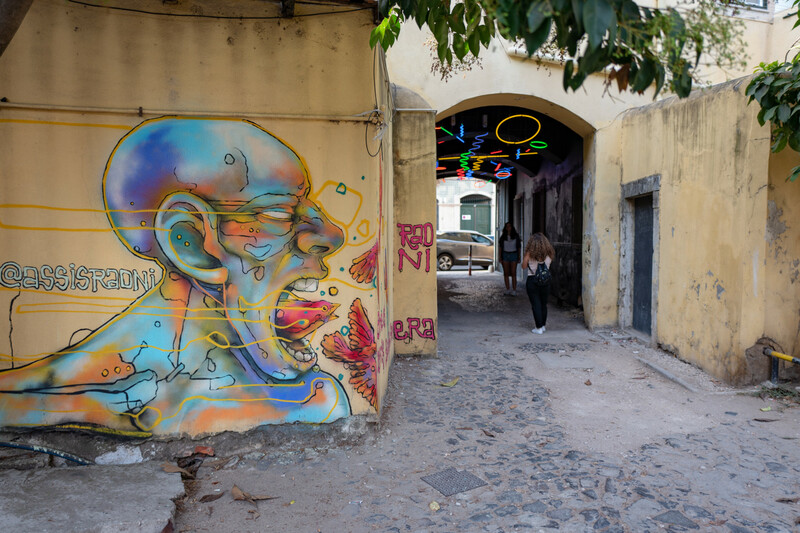 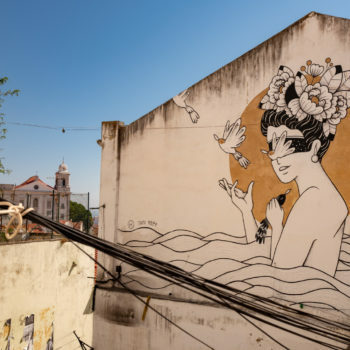 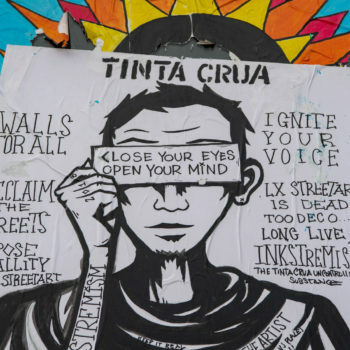 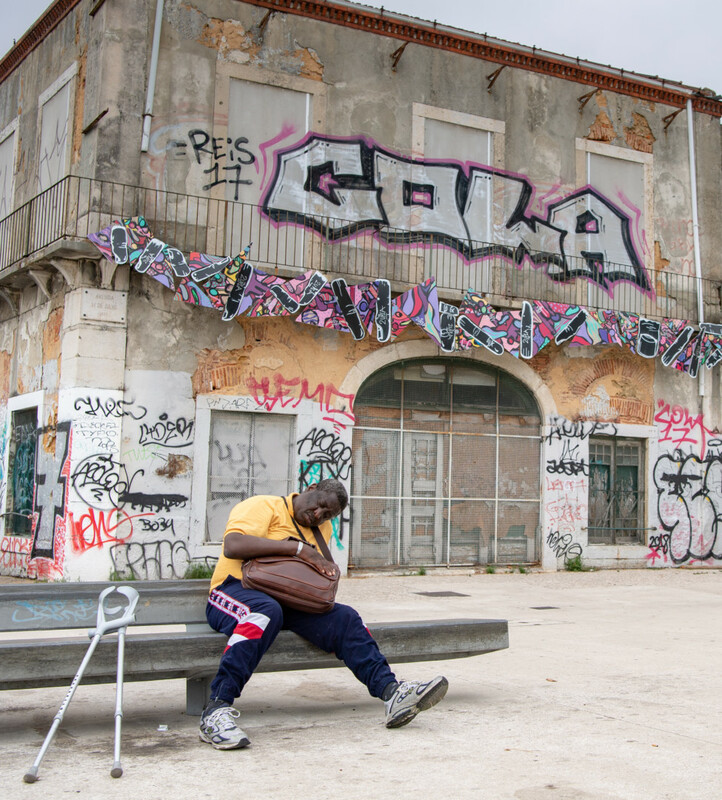 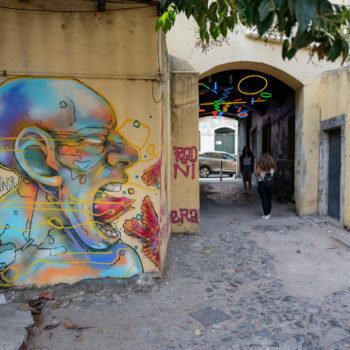 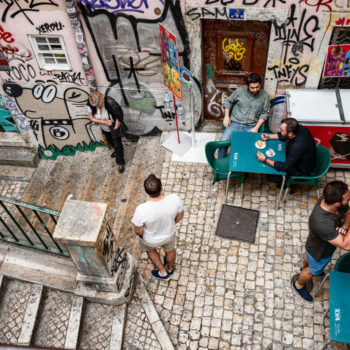 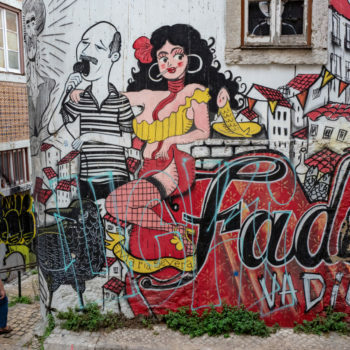 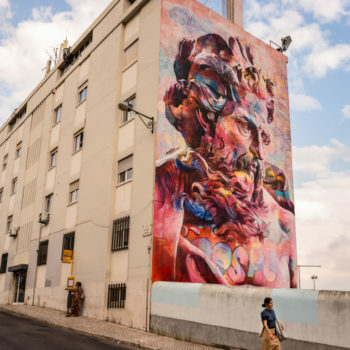 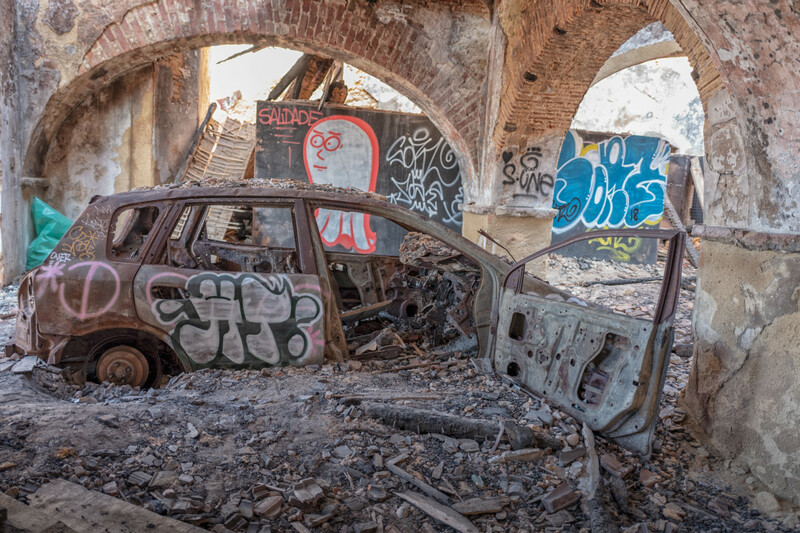 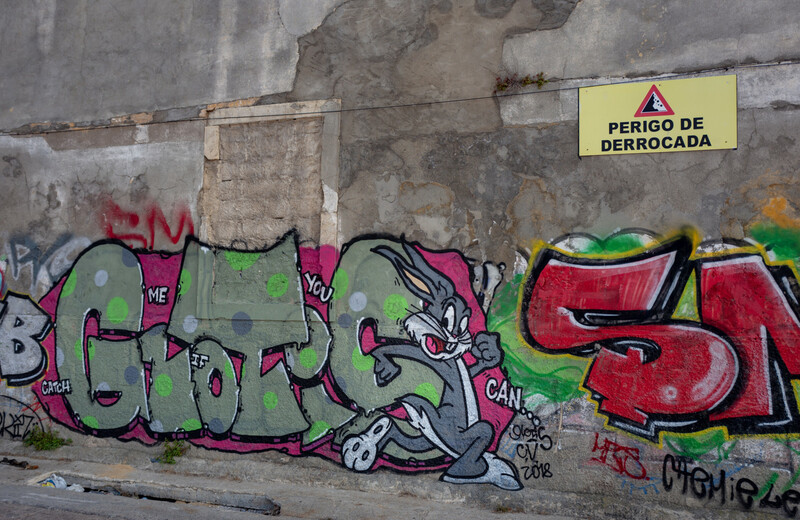 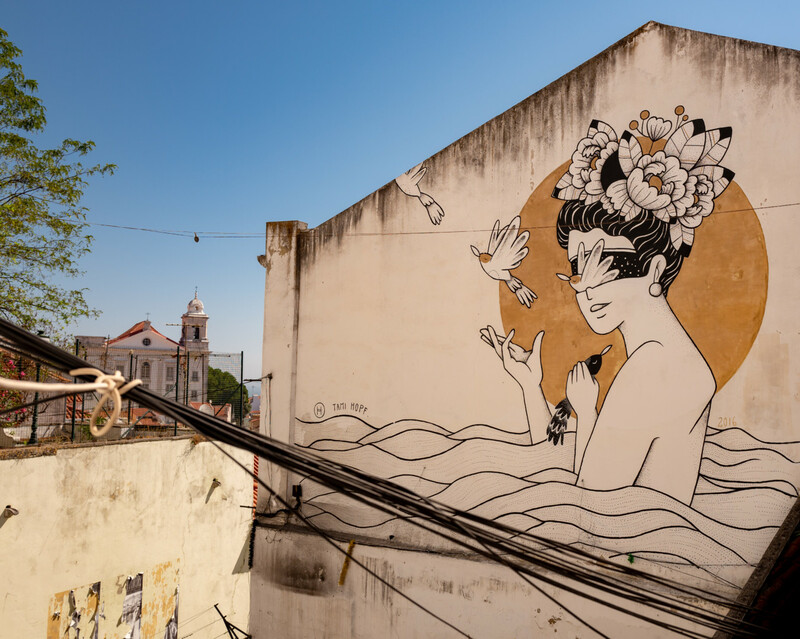 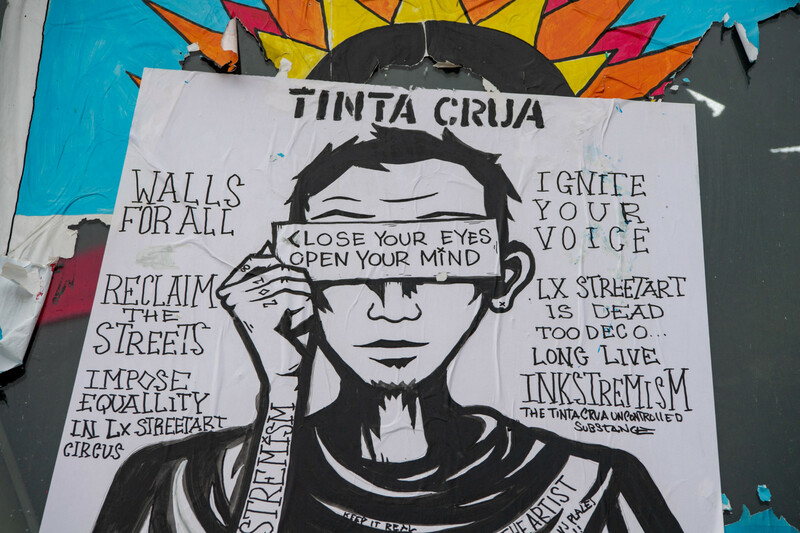 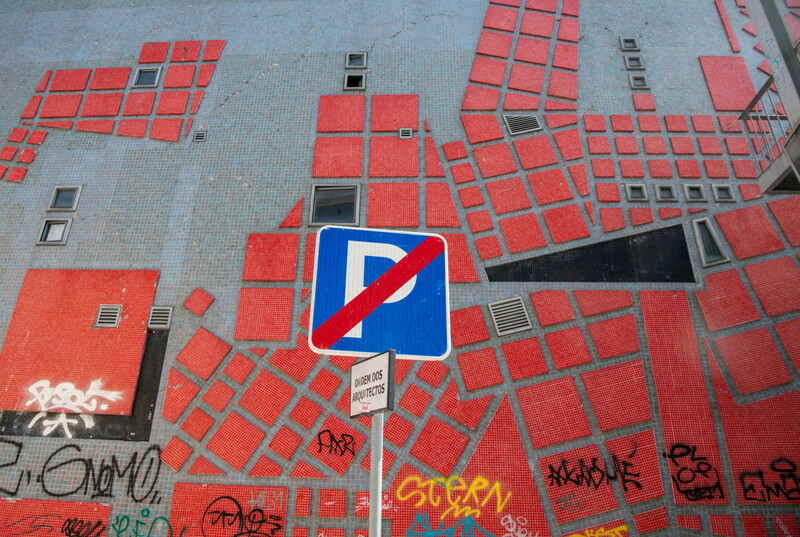 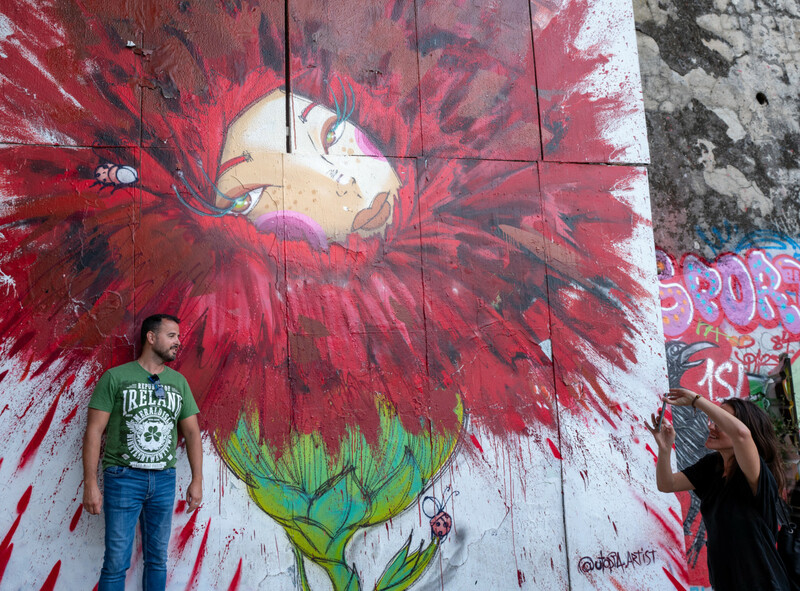 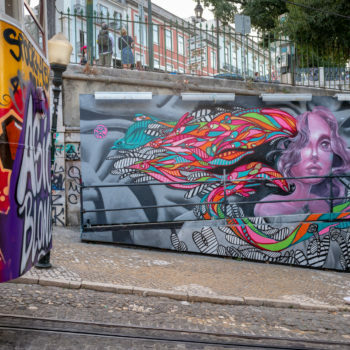 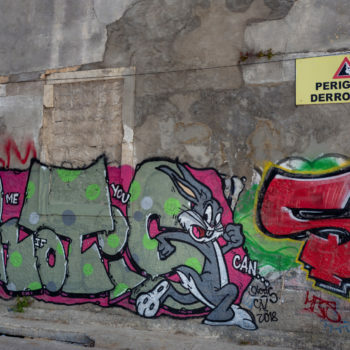 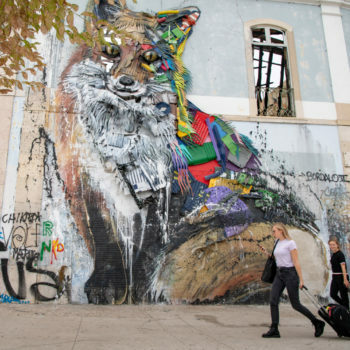 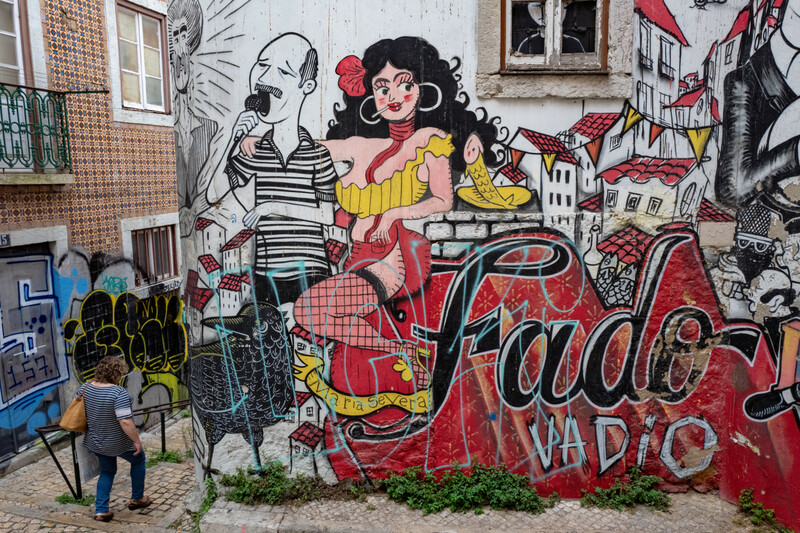 discover the street art in lisboa, specially close to the lx factory is really worth the trip, but seing the famouse old streetcars full of tags and overloaded by “paintings” is really a shame…..i am sorry but not anything is art and too much will kill the nice shape of this town. 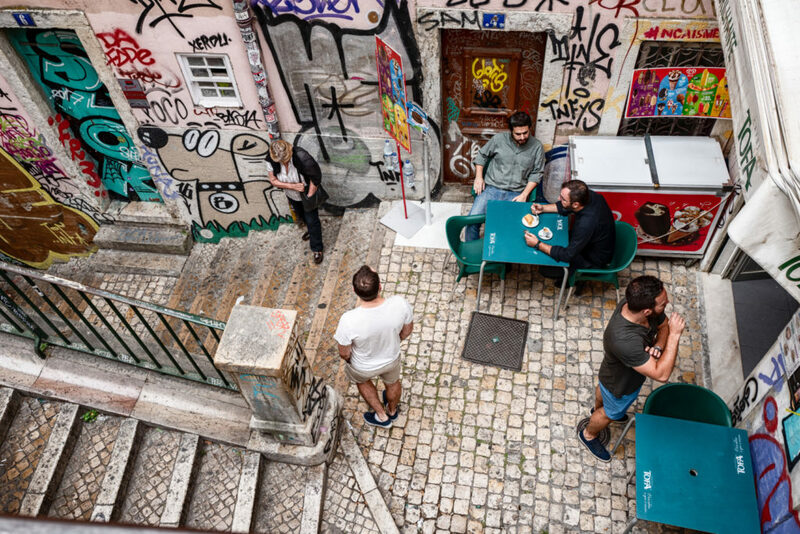 all pictures by albi with nikon d5 and mostly with my leica q….